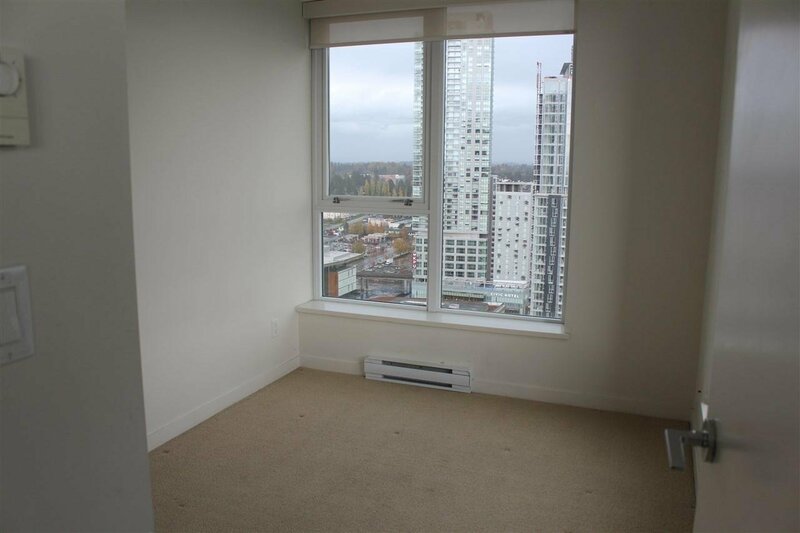 Living with Style in a fast growing city center! 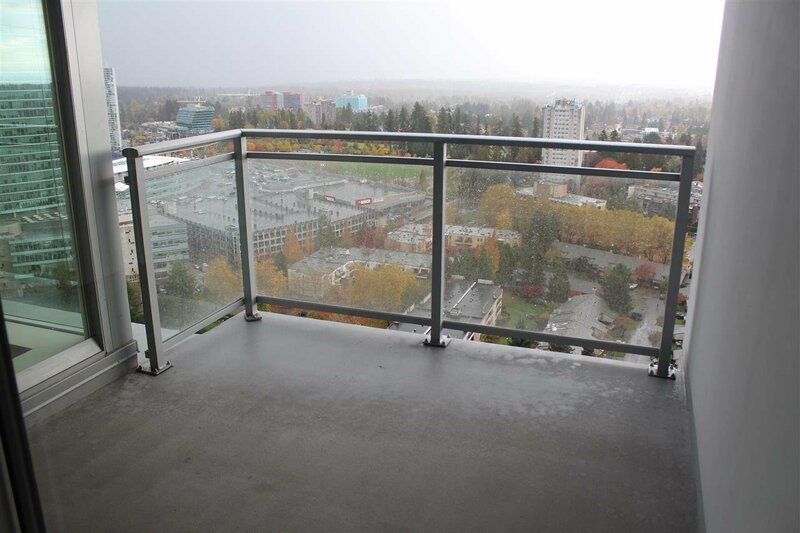 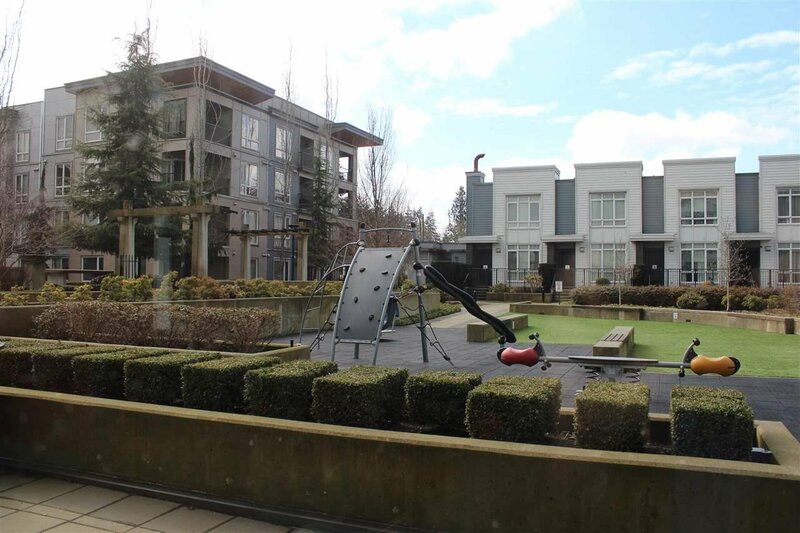 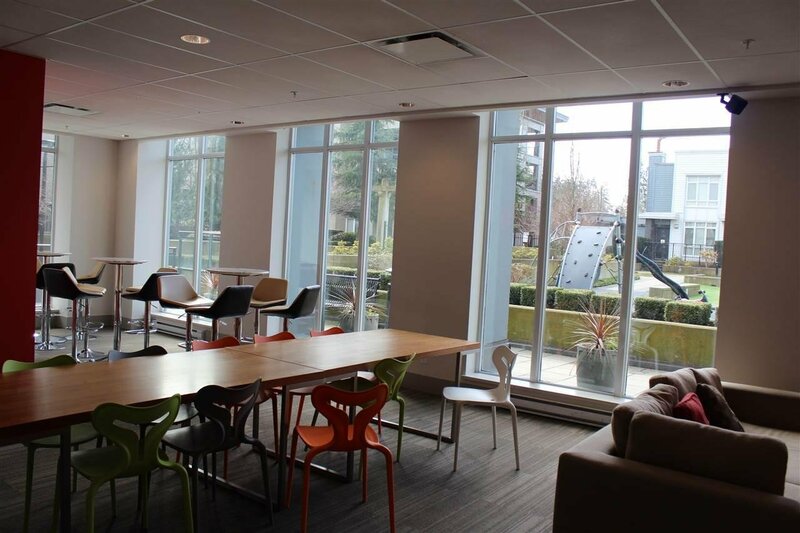 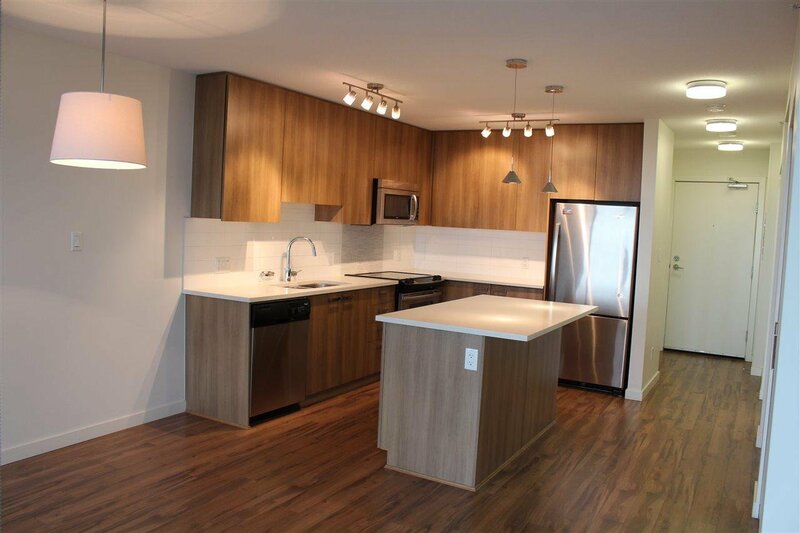 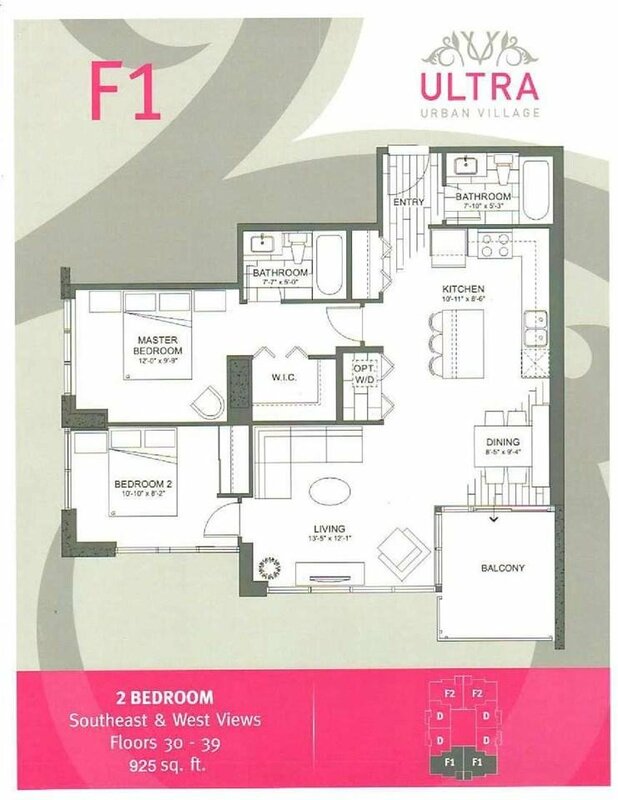 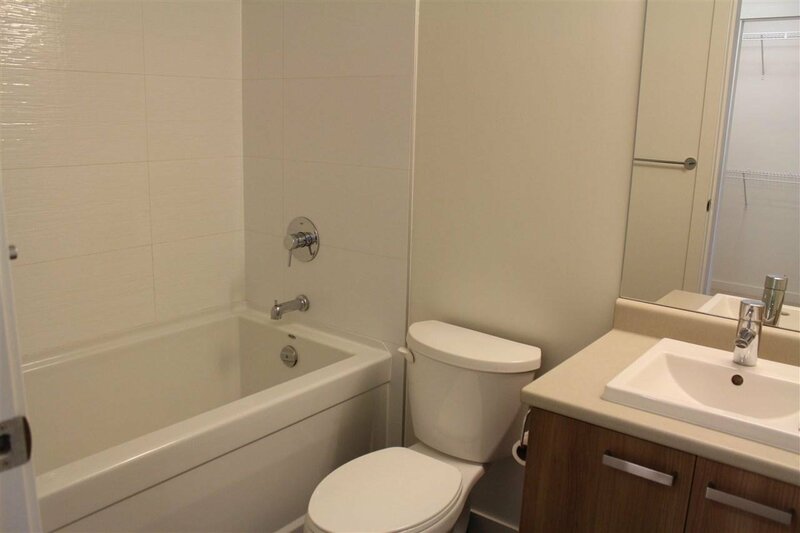 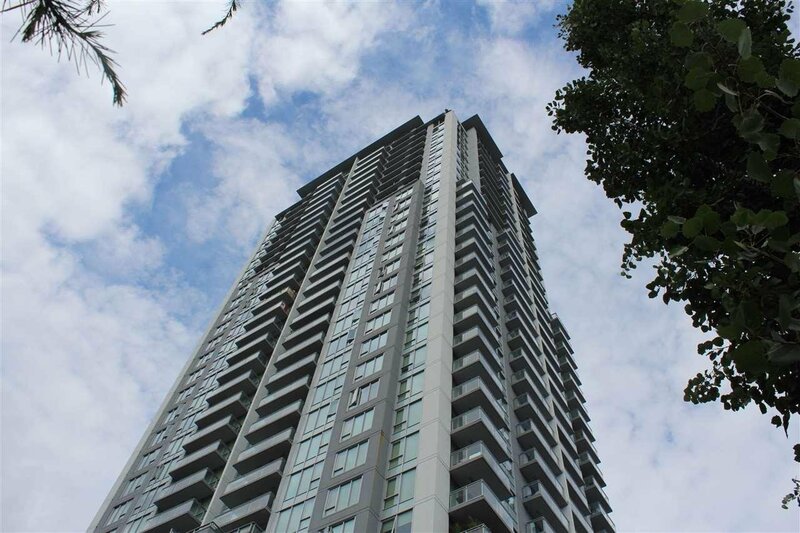 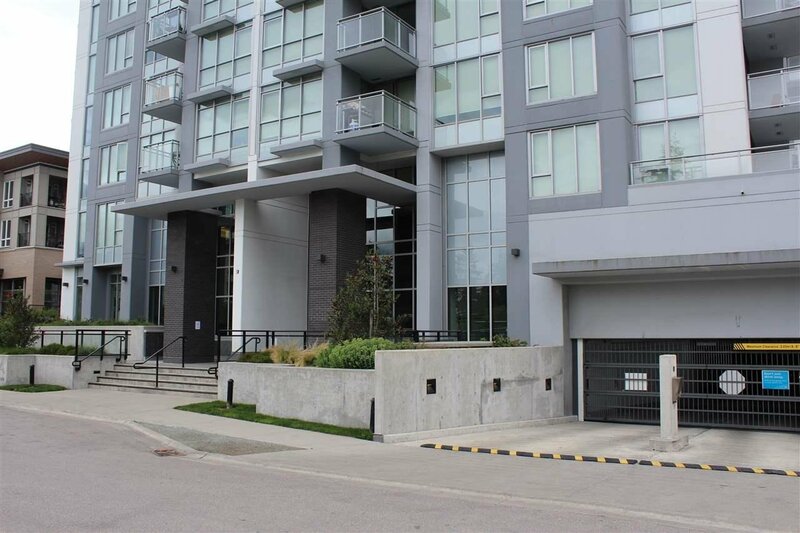 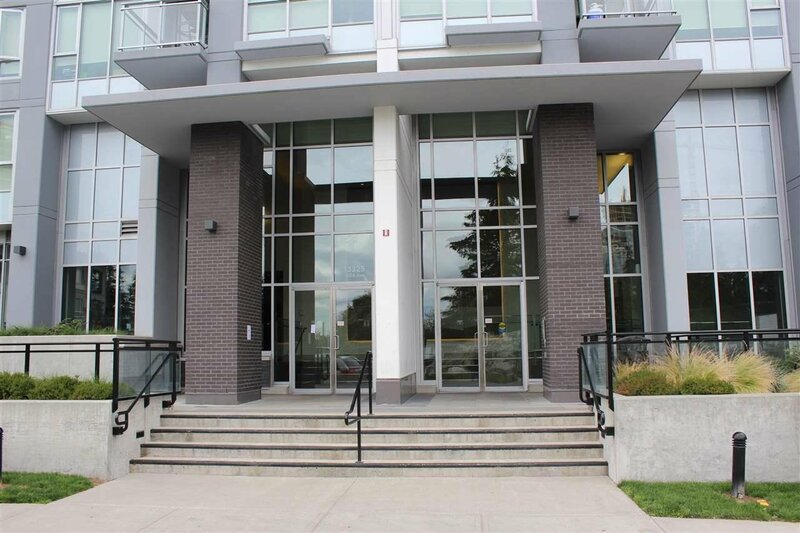 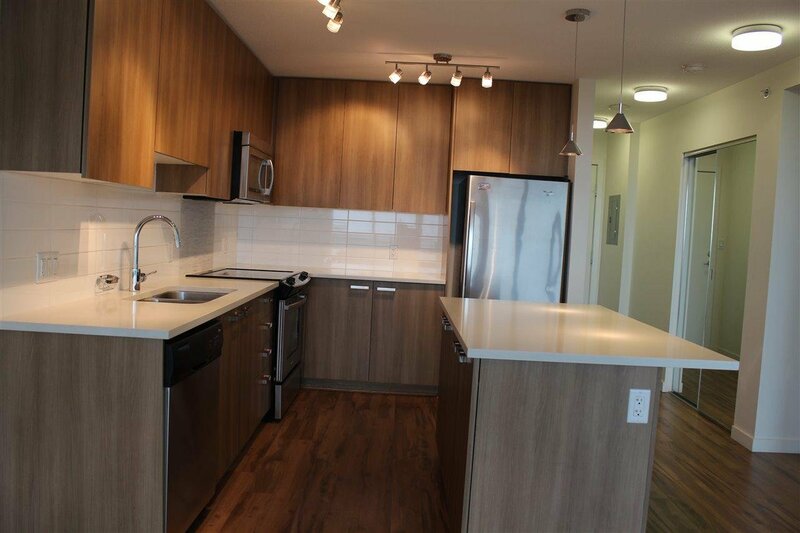 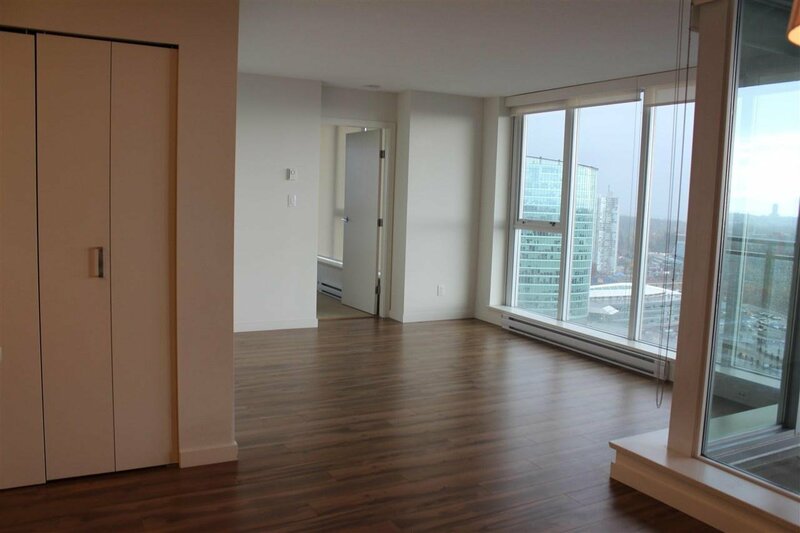 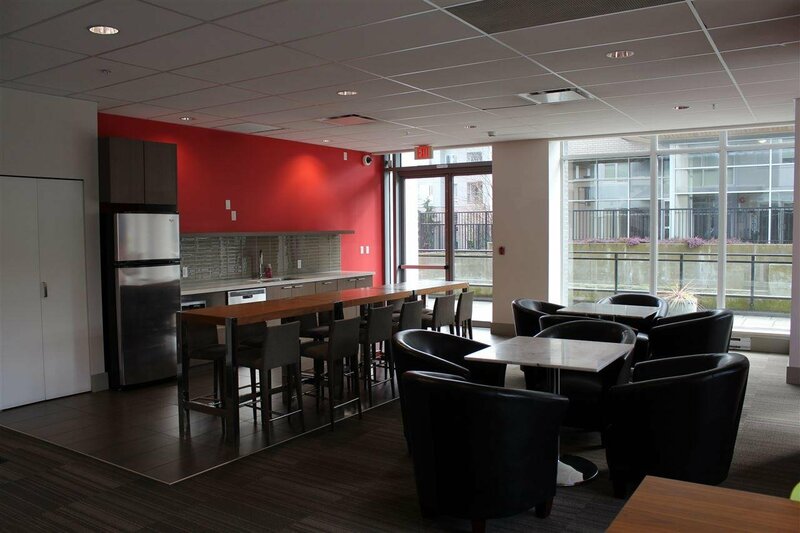 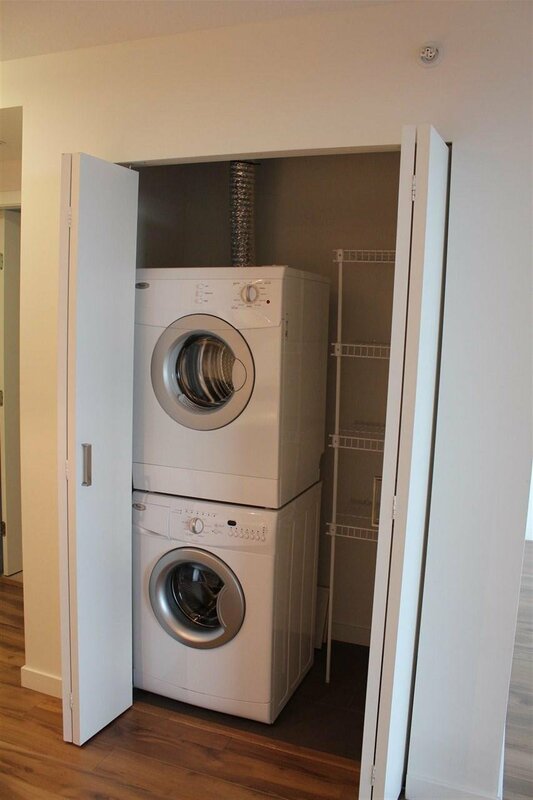 Enjoy gorgeous views of mountains and City from this Southeast facing 2 Bed and 2 Bath, 925 sqft unit with this very functional floor plan in the ULTRA TOWER in the heart of Surrey. 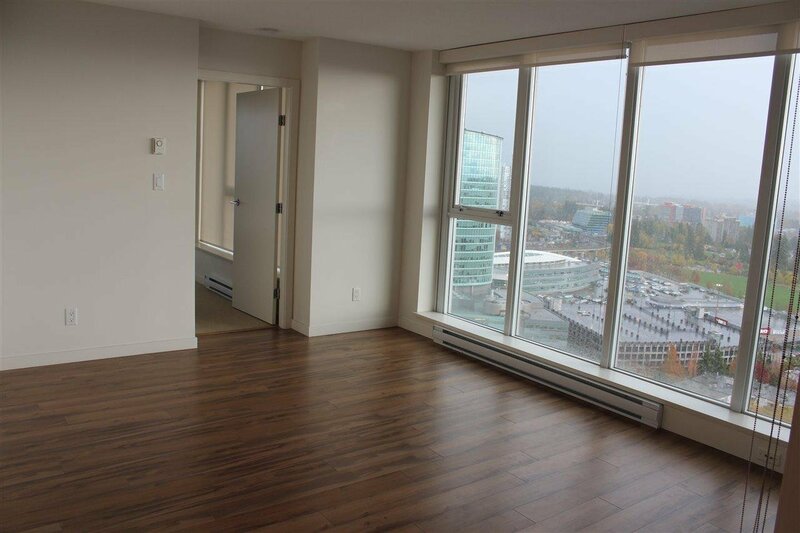 This fabulous condo boasts floor to ceiling windows, laminate flooring throughout living room and dining room. 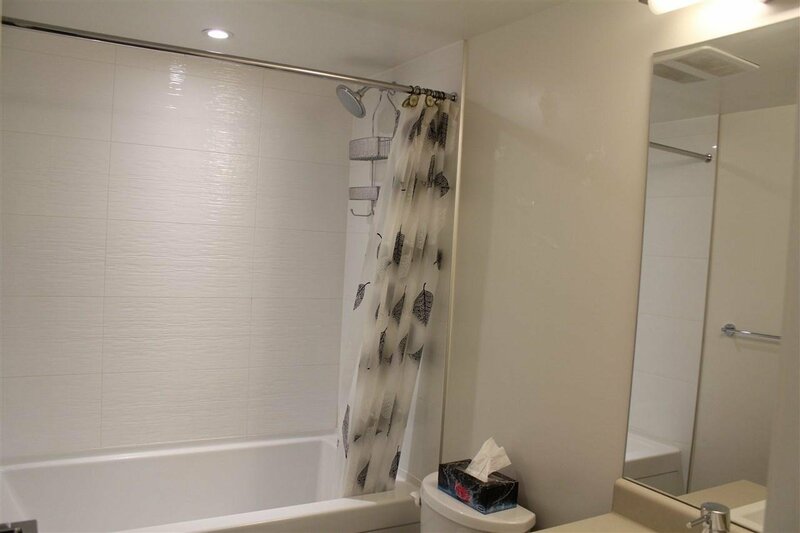 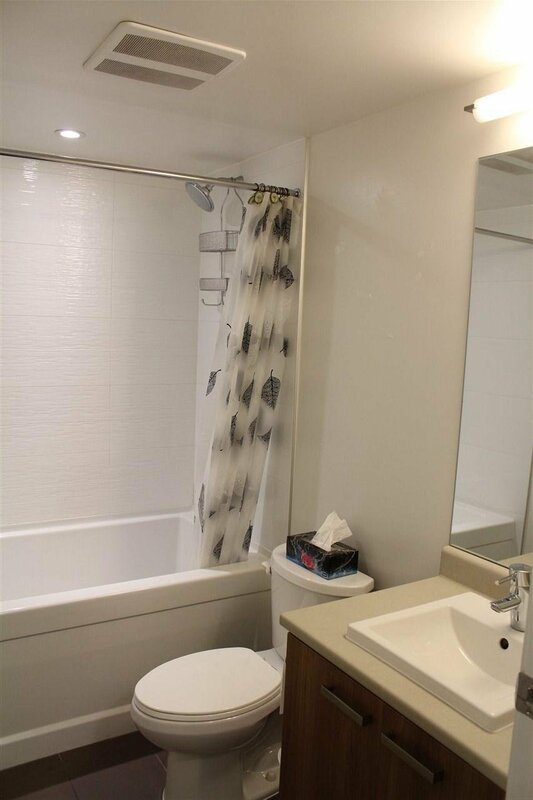 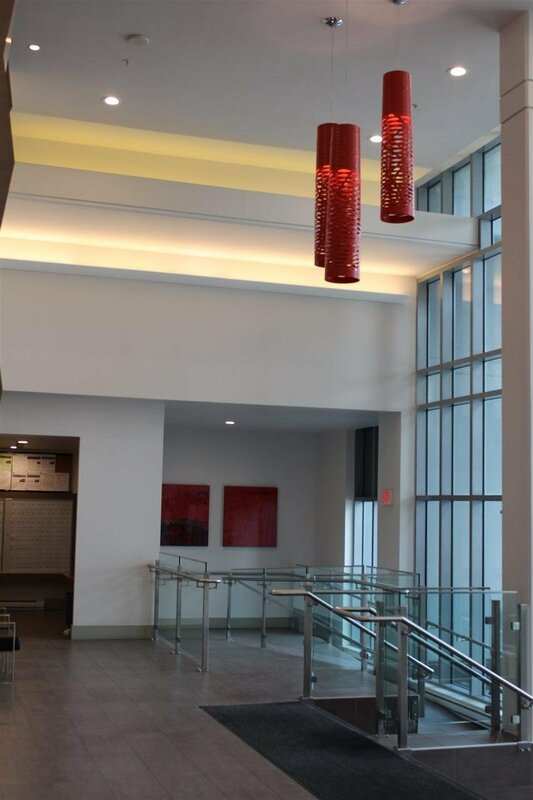 Walking distance to major shopping stores such as T&T, Central City Mall, City plaza, banks, SFU, KPU, Skytrain and restaurants. 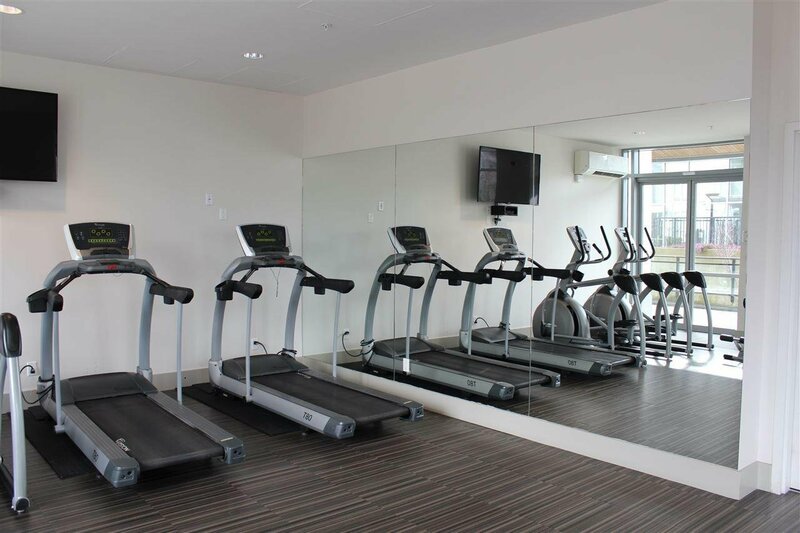 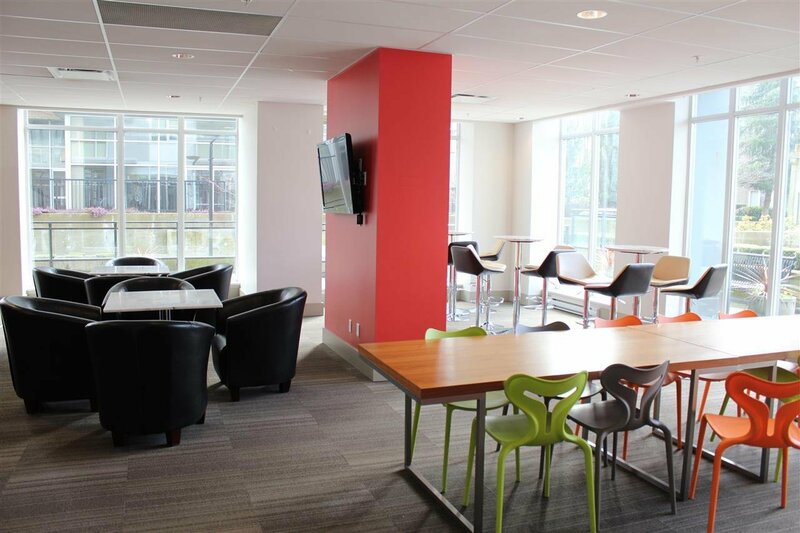 This amazing home includes access to a modern equipped gym, social room and a meeting room; 1 parking stall and 2 lockers.